The amount of international research on 'Children and War' carried out by academics, governments and non-governmental organizations has continually increased in recent years. At the same time, there has been growing public interest in how children experience military conflicts and how their lives have been affected by war and its aftermath. In light of the many brutal post-colonialist civil wars or 'new wars', especially in Africa and Asia, child soldiers have in particular gained increased attention. Simultaneously, since the 1990s, the history of the Holocaust and World War II has also increasingly been written from the perspective of children; those who speak out now and publish their memoirs experienced the Holocaust as children. A similar generational change has also taken place in the societies of the perpetrators: Germans and Austrians who experienced the war as children took over the role of war witnesses from the soldiers of the German Wehrmacht. Moreover, intensified focus on children's experiences and their strategies for dealing with what they went through is evident in Eastern Europe as well. In Children and War: Past and Present scholars from different academic disciplines, practitioners in the field, and representatives of government and non-governmental institutions approach this sensitive subject from different angles and in various methodological ways. The book shows how children expressed their experiences in letters, memoirs and diaries during and after World War I and World War II and how children remembered those wars. 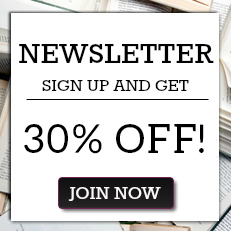 Many of the authors also deal with various long-term psychological effects. 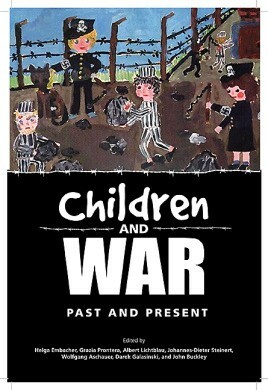 Using the example of children's literature in World War I and the representation of child survivors in the postwar cinema, another focus of the book is on the representation of children in different wars. Based on post-colonial and contemporary wars in Africa, images of girl and boy soldiers created by the media, NGOs and governments as well as trends in how they are represented in contemporary research are also discussed. The last section of the book concentrates on various institutions such as welfare organizations and NGOs dealing with children in different wars. How have institutions supported children? And concerning contemporary conflicts, how does the international community face the question of international justice and adapt to children's needs?